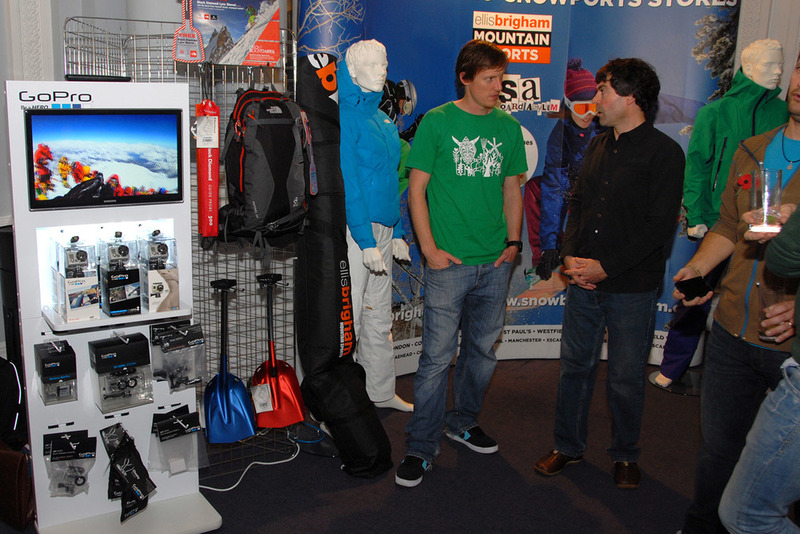 What do I need to take for heli skiing? Layers, layers, layers. Heli skiing (even in North America) is a warmer sport than you might think. The helicopters are heated, the skiing is energetic, and ideally there isn’t much standing around waiting (except at lunchtime which is an outdoors picnic). A pair of gauntlet gloves is most suitable. They can be gathered around your forearm and don’t let any snow in. The team at Total Heliski recommend Powder Pipeline- these gloves were designed for heli skiing. Good goggles are essential, even on sunny days. (Carrying a spare in case of fogging also). Helmets are ok, although some of the heli ski operators prefer guests not to wear helmets because it can impact hearing the directions from the guide. Your own ski boots (preferably worn in) should be taken with you, as hand baggage. For most operators, fat powder skis and poles are always available to rent and are usually included in the price. Snowboarders will need to bring their own snowboard and boots in all cases. Avalanche air bags systems are becoming more popular these days and are supplied (either included in the price or as an optional extra per day hire) by an increasing number of operators. They are basically a backpack that will blow up if you face an avalanche when you pull the trigger, bringing you to the surface and avoiding being buried in the debris. In short, they work! They are quite comfortable to wear and also comforting to know that you have an additional security measure should the unthinkable happen. Some operators allow you to use your own transceivers, but others prefer you use theirs for consistency. They are either rented or included in the price. A good, small camera- HD or helmet cam. There is nothing like a great heli day video memoir to recall that incredible time. Make sure you don’t shoot so much footage that it becomes a nightmare to edit though. Less is more sometimes.